Sawdust is a fine wood article, usually below 1 mm in diameter. When choosing a baling machine to press sawdust, you have to consider a proper compressing force which normally should be above 80 tons. Otherwise the sawdust compactor cannot generate enough force to push this material through its chamber. Even if it can be pushed through, the motor will be overloaded and it will reduce the lifespan of the machine significantly. How to choose a right sawdust compactor? 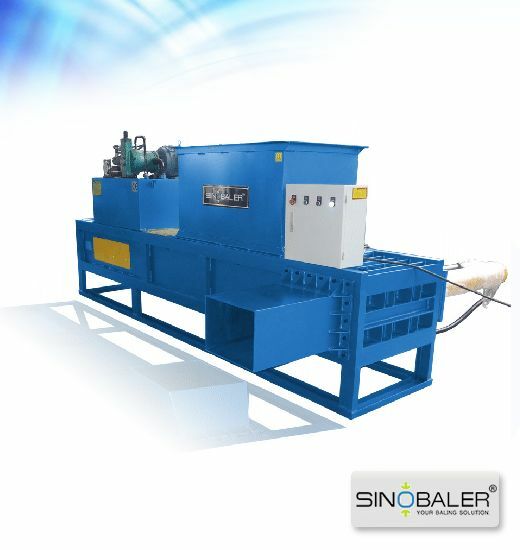 The smaller the material, the more friction will be generated between the material and the machine chamber wall during the compressing and bale ejecting process. 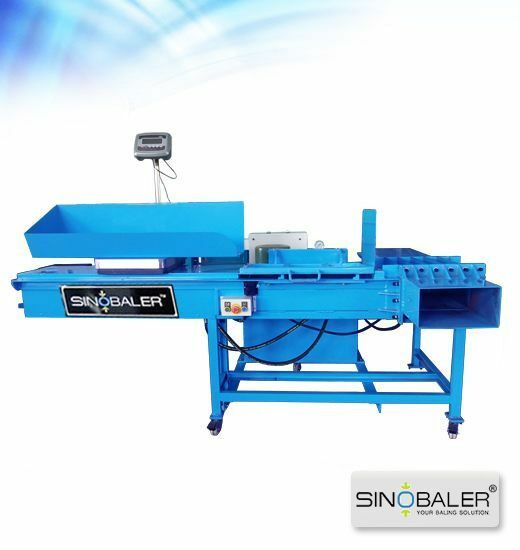 Therefore, choosing the compressing force of a sawdust compactor should also take into consideration what chamber size the sawdust baling machine needs to meet a certain bale weight. Bigger chamber will mean more material to be pushed through; therefore will require a bigger compressing force to do the job. The above-mentioned 80 tons compressing force is ideal for a compressing chamber of 700 x 310 mm and ejecting chamber of 400 x 310 mm. 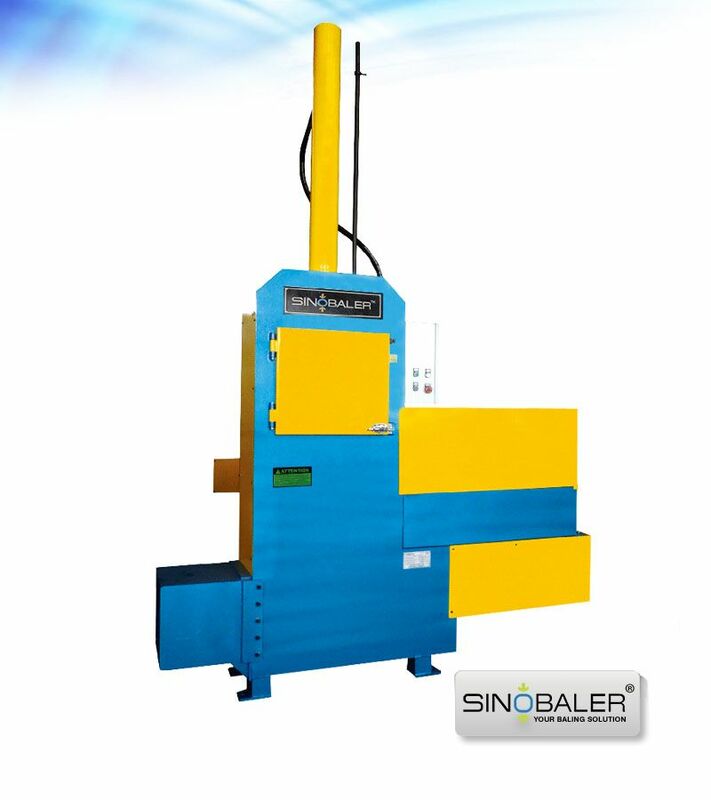 If you prefer a bigger chamber size of 700 x 400 mm with 450 x 400 mm ejecting chamber to make a bigger bale, you should consider a bigger compressing force like 100 tons because the 80 tons pressure force is no longer suitable. When baling sawdust, you often have the material flying everywhere in the workshop. 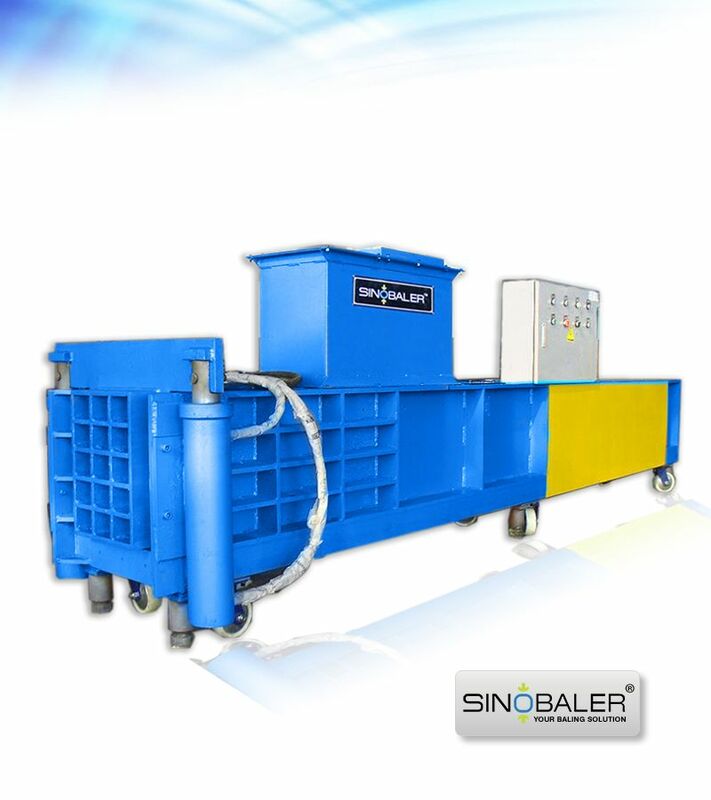 To counter this problem, you can choose a sawdust baling machine with a protection cover at the top of the hopper to help containing the material in the machine. And it reduces the dust flying around and contaminating your factory. You can refer to our sales team to get sample images of the protection cover for your reference. If you are baling bigger wood articles like wood shaving and wood chip, which usually is about 1 to 1.5 cm in size, please go to our page "Wood Shaving / Chip" for detailed guideline. View more size reduction machines.